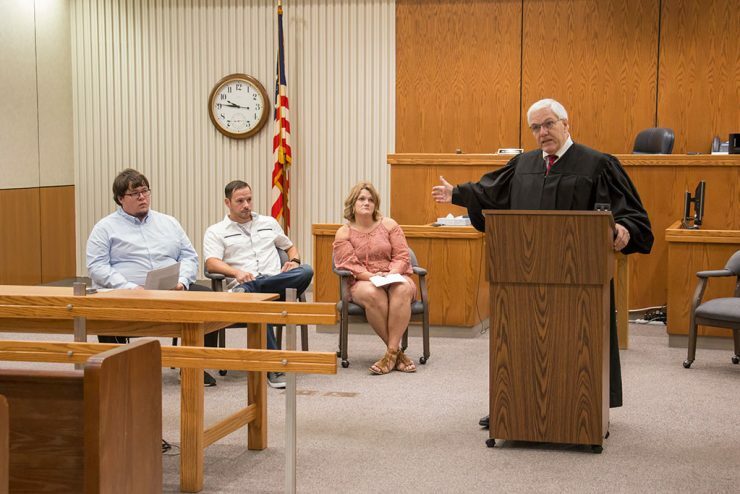 ESCANABA — Three people graduated yesterday from the Delta County Drug Court. Graduating were Josh Curry, Jennifer Nelson and Zach Hamilton. All three faced drug related charges and chose the drug court program over jail. 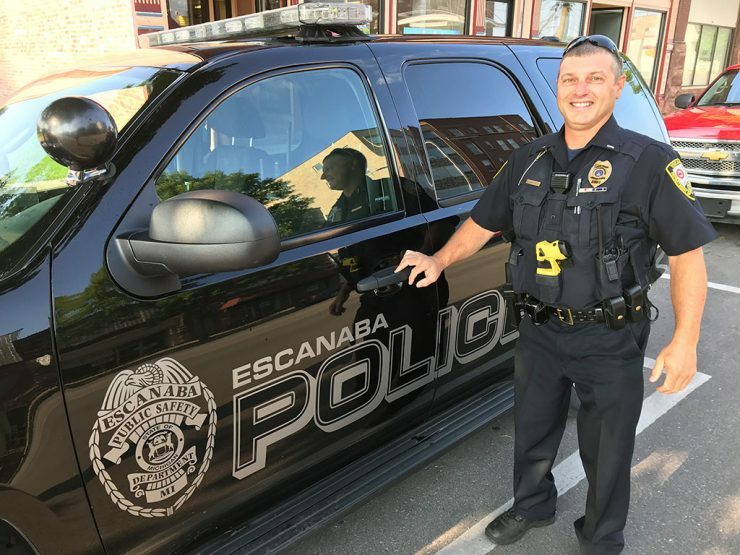 ESCANABA — Escanaba Public Safety is holding its second Citizens’ Academy in September and October for members of the public to learn more about the department. 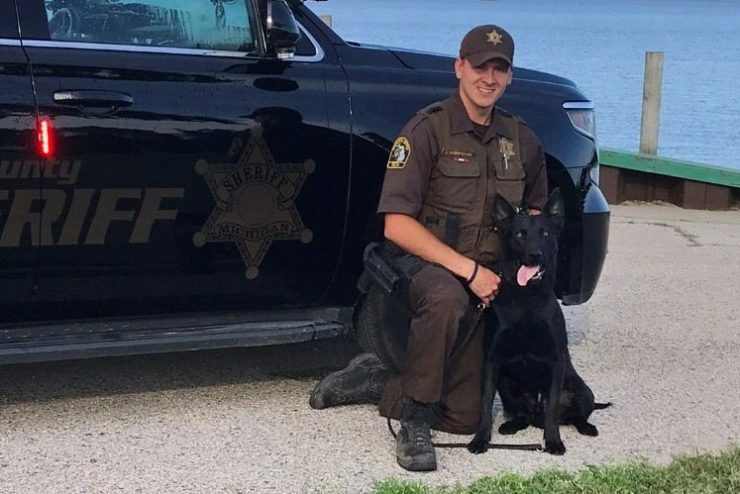 ESCANABA – Delta County Sheriff’s K9, Jet, is getting body armor. The Sheriff’s office says Jet is getting a bullet and stab proof vest from the non-profit organization Vested Interest in K9s. 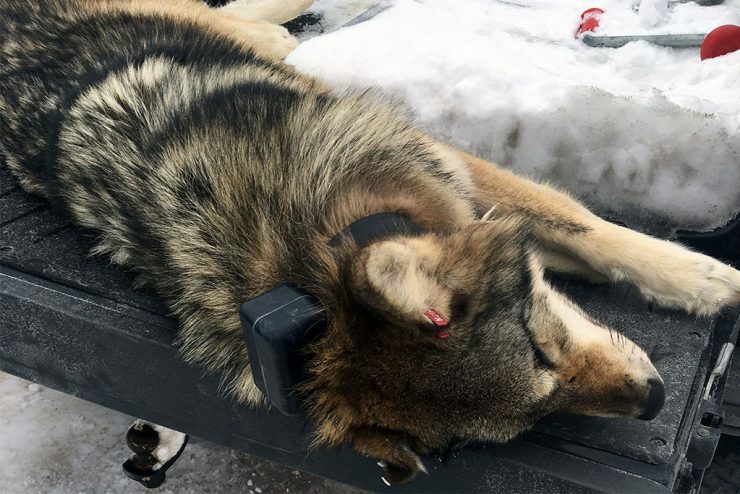 LAKE LINDEN – Four people were arrested Thursday, March 16, in Houghton County on charges related to the delivery of heroin and firearm violations. 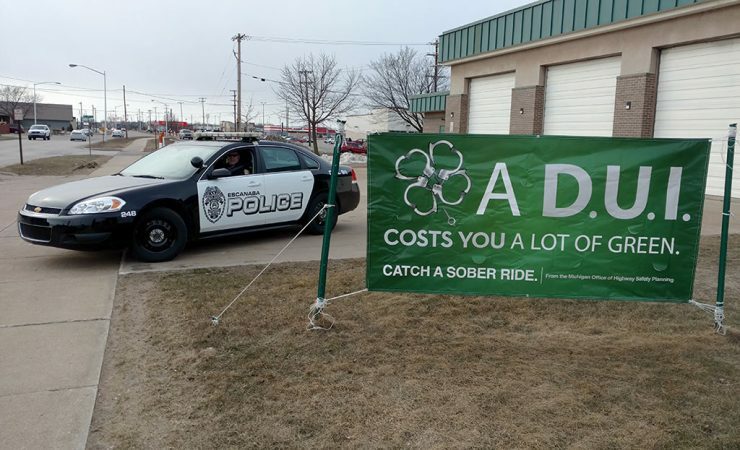 ESCANABA — Area law enforcement are warning those celebrating St. Patricks Day today to not drink and drive. 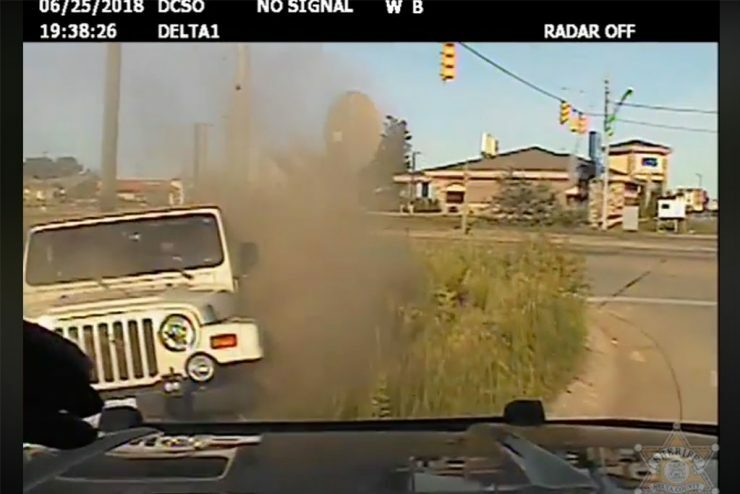 Lt. John Gudwer at Escanaba Public Safety says they are participating in stepped-up patrol efforts to curb impaired driving.